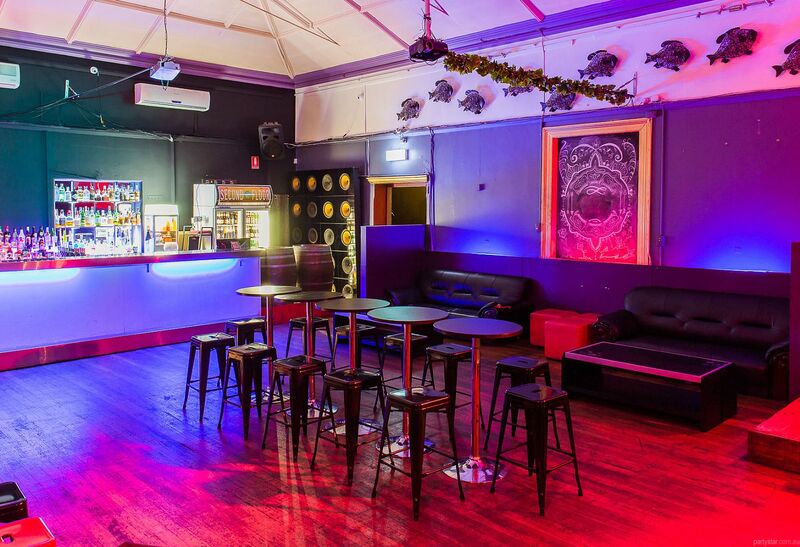 Located in the heart of Adelaide, Second Floor Lounge has all the ingredients for a great party. 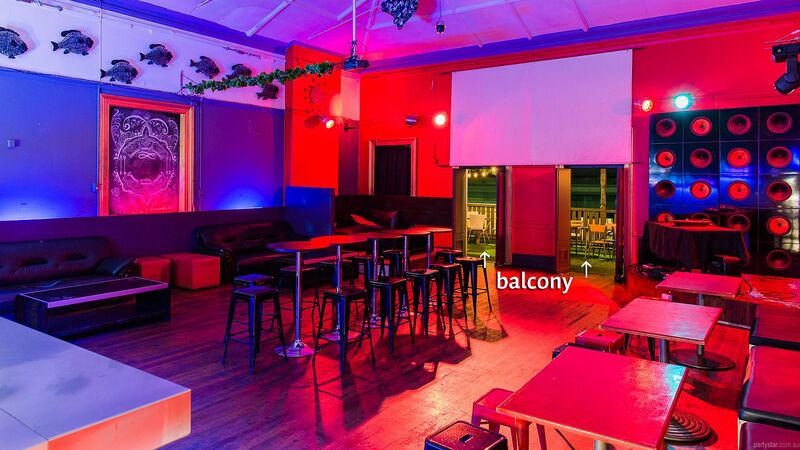 It has a bar at one end and a and balcony at the other, as well as modern decor and heaps of party space in between. The cohesive layout means your party will not become fragmented, ensuring a great celebration for all. Our party food platters are made onsite and will be delivered fresh and steaming to your guests, accompanied by our fantastic range of imported and local beer and wine. 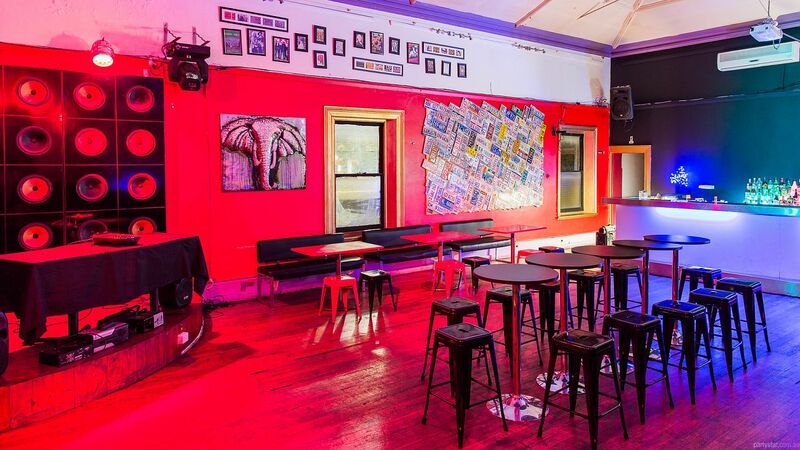 Our furniture can be rearranged to create the perfect space for your function. 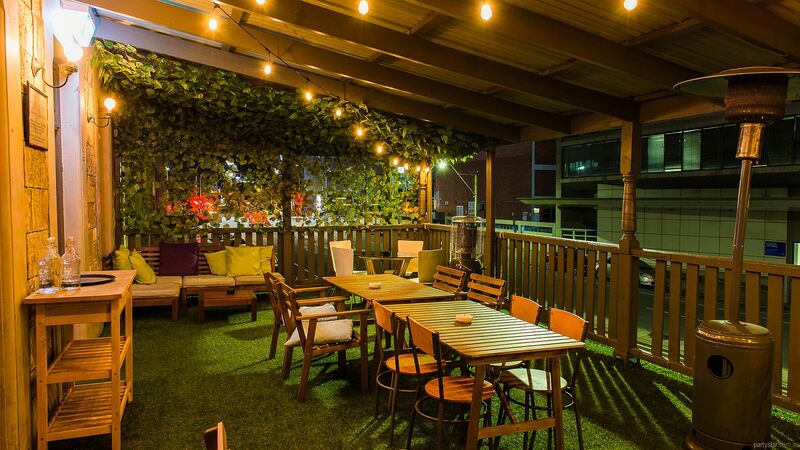 Treat it as your very own party pad for the night. Choose your own background music by plugging in your USB, iPad, iPhone or iPod. Smoke machine available free of charge. 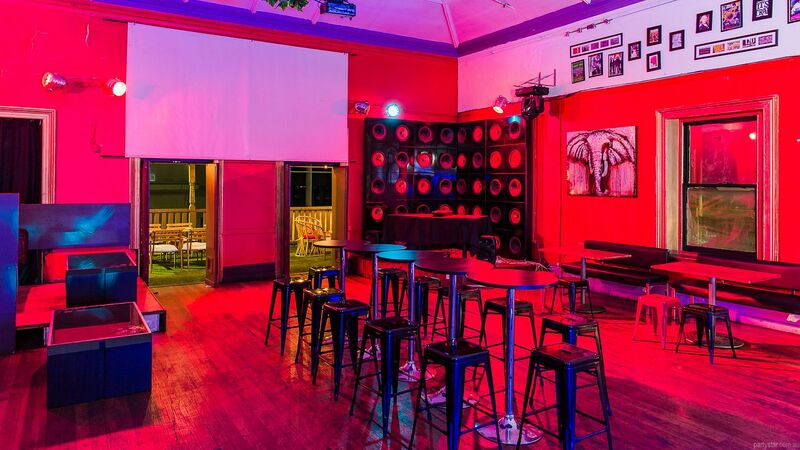 You may remain in the venue to pack up, until 3am. Underage guests are permitted until 2am, providing the underage guest is in the company of a responsible adult who is responsibly supervising them. One separate responsible adult per each underage guest. Be aware: Weekend functions have a $55 minimum food spend. Use our big screen to show music video, movie or pictures. Stage with microphones. Hire can be arranged for all AV needs. Restrictions: Not pornigraphic or violent. Must be easy to remove and cannot damage the building.